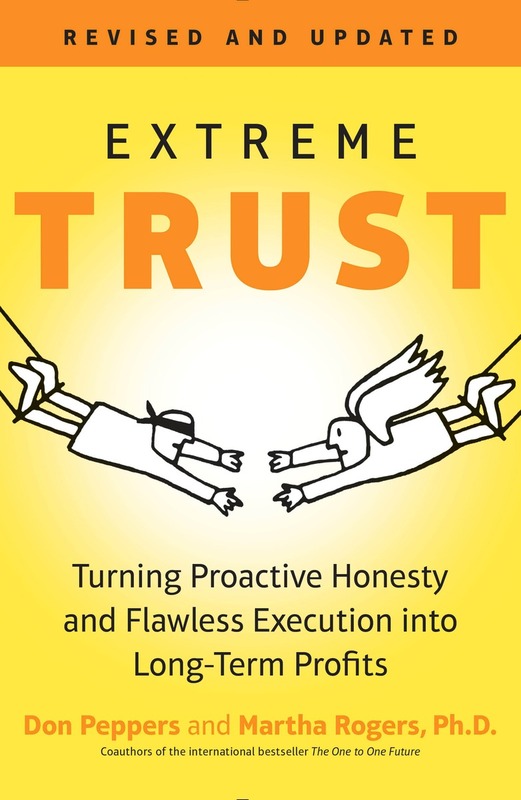 Originally published in 2012 as Extreme Trust, Honesty as a Competitive Advantage, this updated edition (2016) from international best-selling authors and business visionaries Don Peppers and Martha Rogers, Ph.D. is an absolute must-read for any business executive who wants to succeed in today’s highly digital and transparent world. Don and Martha predict that rising levels of transparency will require companies to protect the interest of their customers and employees proactively, even when it sometimes cost money in the short term. The importance of this “trustability” will transform every industry. Success won’t come from top-down rules and processes, but from bottom-up solutions on the part of employees and customers.